CoC can not 'arbitrarily discriminate' between the operational creditors with claims under Rs one crore and above Rs one crore under the Insolvency & Bankruptcy Code, they said in a public notice published in newspapers. 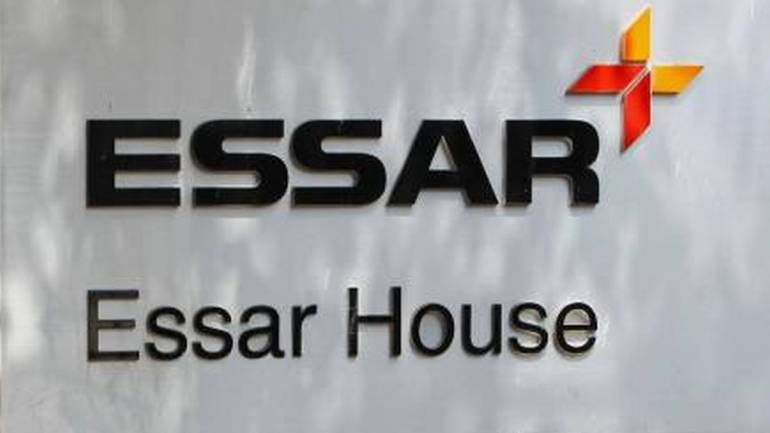 Essar Steel's operational creditors with claims of over Rs one crore Wednesday alleged that the committee of creditors of the debt-ridden firm has been "monopolised" by its financial lenders and sought equal treatment on par with them. Questioning the classification of operational creditors by the lenders, they wondered as "how has COC decided the cut off figure of Rs one crore between the same class of admitted Operational Creditors?" As per the Rs 42,000 crore resolution plan for Essar Steel by the global steel giant ArcelorMittal, operational creditors having claims below Rs one crore will get their dues and those with claims of over Rs one crore will receive almost zero. "CoC is interpreting IBC in the narrowest, totally self-serving and one-sided un-balanced manner and consequently arrogated draconian powers for itself for unilaterally maximising the proceeds almost entirely for FCs, leaving nothing for AOCs over Rs one crore," the operational creditors with over Rs one crore claim contended in the notice. The CoC has in its resolution plan given around "92 per cent of dues (Principal + interest) of financial creditors; nil to operational creditors with over Rs one crore claim and approximately 97 per cent of the dues of operational creditor under Rs one crore claim," the public notice said. The creditors also alleged in the notice that CoC is paying merely "lip service" to the suggestions of the NCLT and NCLAT as it has now offered Rs 1,000 crore to operational creditors, which actually means that the creditors with over Rs one crore claim will get only 21 per with a 79 per cent haircut. After this, operational creditors with below Rs one crore claim will get 97 per cent of their claims, while the financial creditors would receive 90 per cent of their dues. According to the notice, financial creditors will not only receive the entire principal amount but also a significant part of interest. The total dues of operational creditors with below Rs one crore claim is only around Rs 200 crore and the dues of operational creditors with above Rs one crore claim stood at Rs 4,900 crore, it said. 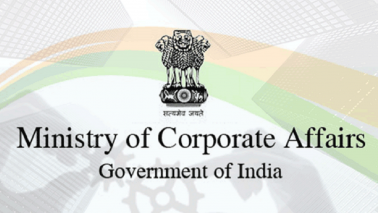 The notice further alleged that the entire proceedings before the NCLT and NCLAT "was monopolised by design or otherwise by high profile influential lawyers of CoC and others". 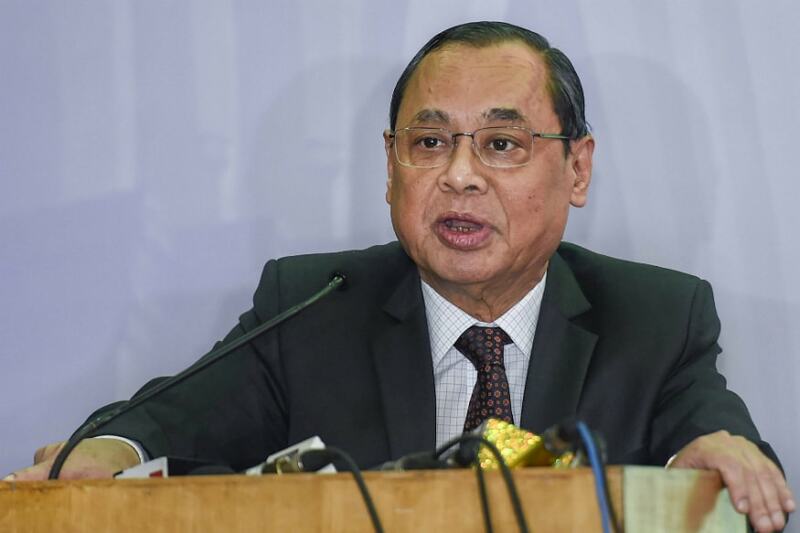 Last week, the Supreme Court has stayed the payment of money by ArcelorMittal to lenders to buy Essar Steel over a petition filed by various stakeholders.